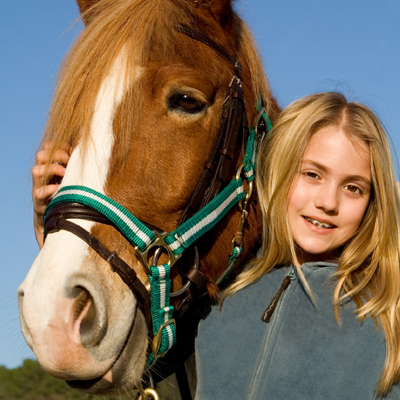 There are two methods used for deworming horses. The first method is to administer paste dewormers every 6-8 weeks. The second method is to keep the horse on a daily dewormer and paste deworm twice a year. Note* Before starting the continuous deworming program, deworm with Equimax, Quest or a Panacur Power Pac.